The Chevrolet Impala arrived in 1958 as an upscale alternative to the Bel Air, creating a more competitive mid-price ride with a sporty demeanor. 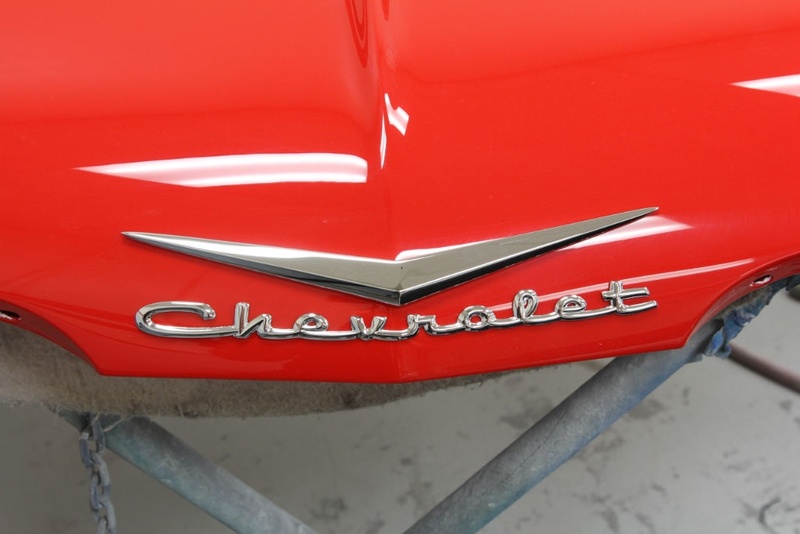 With its cool crossed checkered flags and distinctive silhouette, the Impala quickly became Chevrolet's widely recognized flagship nameplate. Those old enough to remember the era understand '58 was a standalone model year, styling-wise, with a new X-frame chassis underneath that would remain a GM mainstay through 1964. The all-new '59 Impala's futuristic styling completely eclipsed everything in the marketplace. This model's overwhelming presence made it an awe-inspiring mode of transportation. 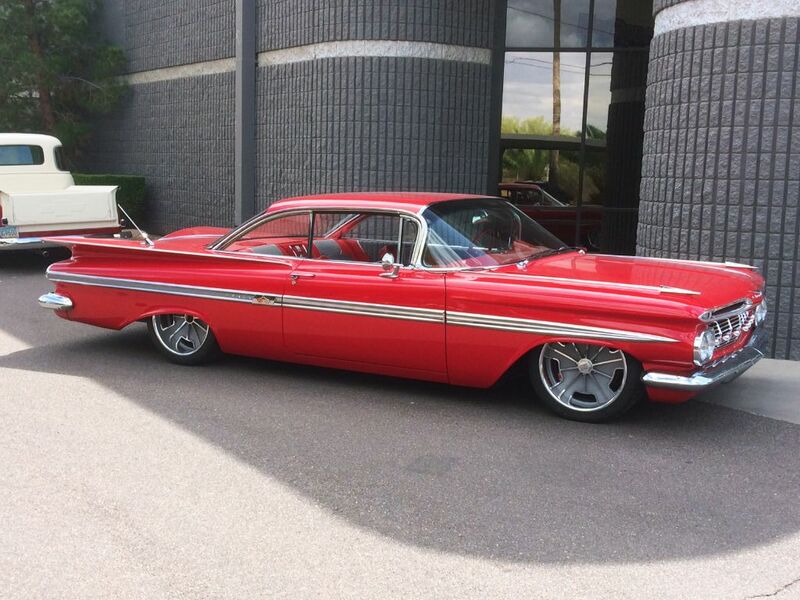 So, it made perfect sense to take a '59 Impala two-door hardtop and give it an incredible makeover.